Americans love their pets. Nearly 94% of people who own pets say their animals make them happy and that they smile at least once a day because of them. Nearly $60.3 billion was spent on pets in the United States in 2015 and of that, $5.4 billion went to their boarding and grooming. 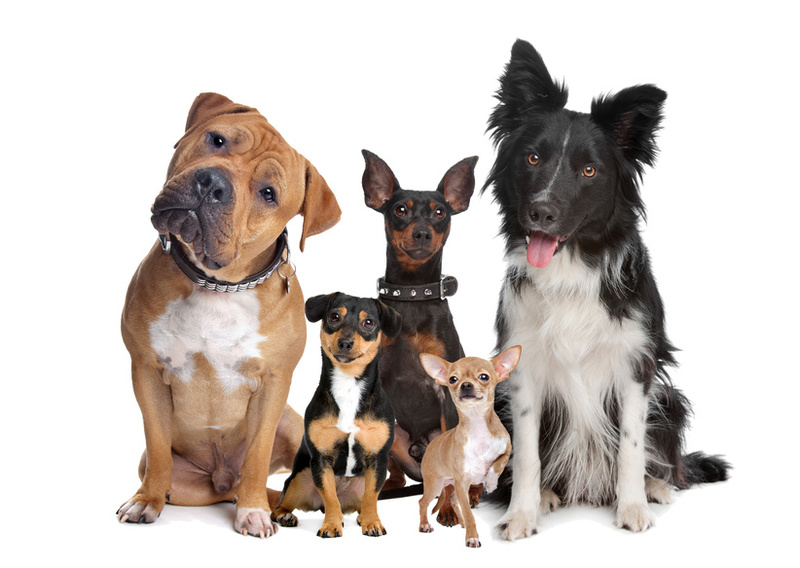 Americans love their dogs so much that about one million of them have been named the primary beneficiary in a will. Sometimes we want our dogs to be really clean but the whole experience of going to the groomer is too stressful. It is during these times that we break out the shampoo for dogs and do it ourselves.